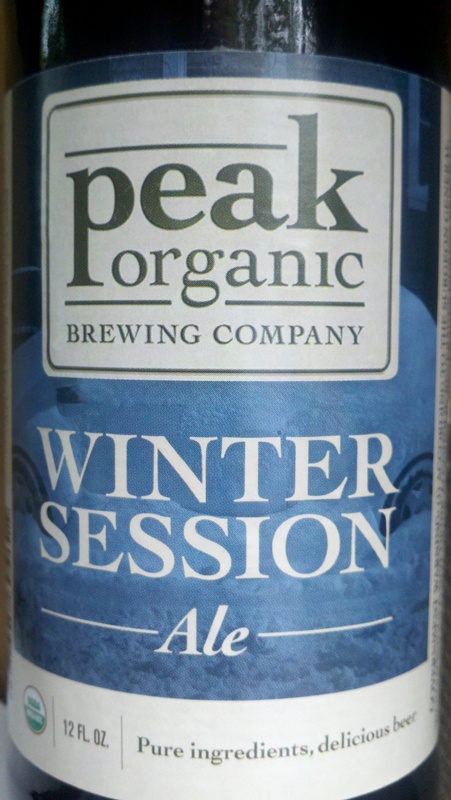 New from Peak Organic Brewing Company (Portland, ME) is their latest seasonal, Winter Session. Inspired by the Peak’s popular summer release – Summer Session Winter Session is just as tasty. It’s a wheat ale, with a darker malt profile. Instead of using amarillo hops, brewer Jon Cadeaux used the new, popular citra hops. This winter wheat ale uses unique malting methods (midnight malting, to be precise) to create a toasty, complex body. Dry hopping with the Citra hops provides pineapple notes which goes fantastically with the toastiness of the malts. We are very excited about this offering, and believe it will continue the success we have seen this year with our Seasonals. Taste Expectations: Citra hops give this ale a pineapple, tropical fruit taste. Wheat malt softens the mouthfeel. It’s flavorful, & easy drinking. Availability: 12oz/6pks. Draft. Some cask offerings.